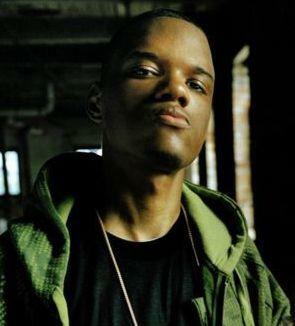 Rich Boy is by far the most notable emcee to come out of Mobile, Alabama, perhaps best known for his hit single "Throw Some D's", which was included on his self-titled debut album, released in 2007. Throughout his seven-year career, he's released two studio albums and seven mixtapes, having collaborated with Keri Hilson, Polow Da Don, Bobby V, Drake, Dr. Dre, Maino, Mista Raja, Ludacris, Jermaine Dupri and more. The last we heard of him was his 2013 single "Pimp On", which features the late Doe B, Playboi Lo and Smash. 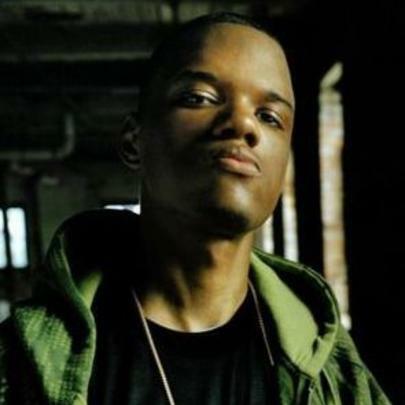 Rich Boy released his second studio album Break The Pot via eOne Music in April 2013. Stay tuned for updates on his career, folks. Rich Boy studied mechanical engineering at Alabama's Tuskegee University. His original contract was with Zone 4, via Interscope Records. Rich Boy has contributed to Ludacris' Distubring Tha Peace compilation series. He appeared on Drake's early mixtape Comeback Season. His hit 2007 single "Throw Some D's" peaked at No. 6 on the Billboard Hot 100, No. 2 on Hot Rap Tracks and No. 3 on Hot R&B / Hip-Hop Songs.